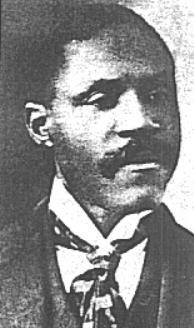 Born a slave in Sumter County, South Carolina in September of 1853, George W. Murray is often hailed as one of the most remarkable citizens of his time. He was a slave until the age of 13, and when the Emancipation Proclamation set him free, he went on to become a teacher, land developer and farmer. He also served as a Federal Customs Inspector, a position he was appointed to by then President Benjamin Harrison. He would later go on to become a United States Congressman in 1892. Murray was a bold man. He was not afraid to use his position in Congress to speak out on the plight of the Black citizen and how badly they needed the government’s protection. But the subject that was dearest to his heart was the plight of the Black inventor. It bothered him that most white Americans (of that day) were completely unaware of the success Blacks were enjoying inventing useful devices — devices which benefited ordinary citizens everywhere. 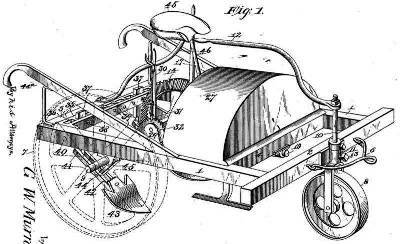 Murray eventually secured patents for eight (8) of his own inventions, including the Cotton Chopper (shown) and a Fertilizer Distributor. Previous articleLewis Howard Latimer…Lighting Things Up!